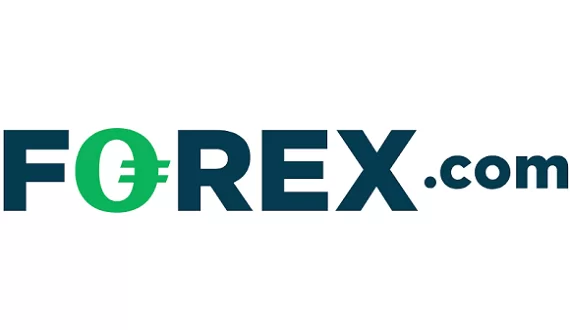 Traders in the Philippines are free to choose form both locally licensed brokers and international brokers, authorized by respected financial watchdogs, such as the Financial Conduct Authority (FCA) in the UK, the Australian Securities and Investments Commission (ASIC) or the Cyprus Securities and Exchange Commission (CySEC). And while Bangko Sentral ng Pilipinas (BSP) is mandated with the exchange rate policy for the Philippine peso, the management of the country’s currency reserves, as well as the over all stability of the Philippine economy and financial system, the Securities and Exchange Commission of the Philippines (SEC) is the institution responsible for the integrity and stability of the financial markets. SEC also has the final decision whether a company is qualified to be licensed to operate in the Philippines and respectively maintains the country’s register of licensed companies, including a list of authorized forex and CFD brokers. In addition SEC has the authority to investigate security law violations and to impose sanctions. 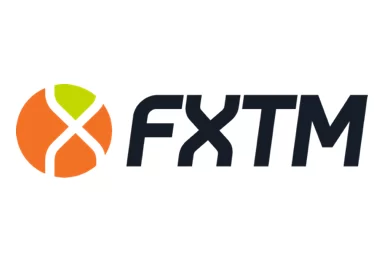 But as we already mentioned the Philippines it is not illegal to invest with an international broker such as FXCM, which has established a local branch. Most brokers operating in the Philippines accept all major credit and debit cards like VISA and MasterCard and popular e-wallets like Neteller and Skrill. Some brokers accept local bank transfers via local banks like Banco de Oro, Metrobank, BPI, Land Bank and PNB.